IBM MobileFirst for iOS Material Ready provides real-time visibility and capabilities to efficiently manage and deliver all materials and tools for work orders. Establish which materials and tools are needed for each job, as well as their availability and location. Optimize logistics for the transport and delivery of tools and materials to each job site. 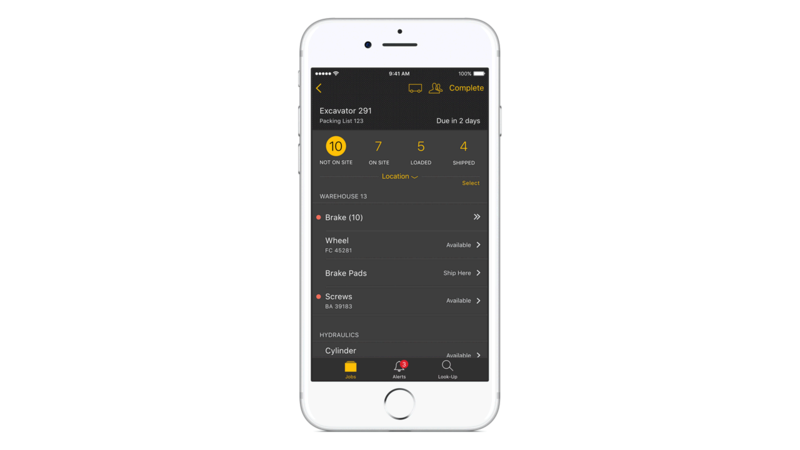 Use alerts and notifications to manage deliveries, uncover any issues and communicate with workers in the field.